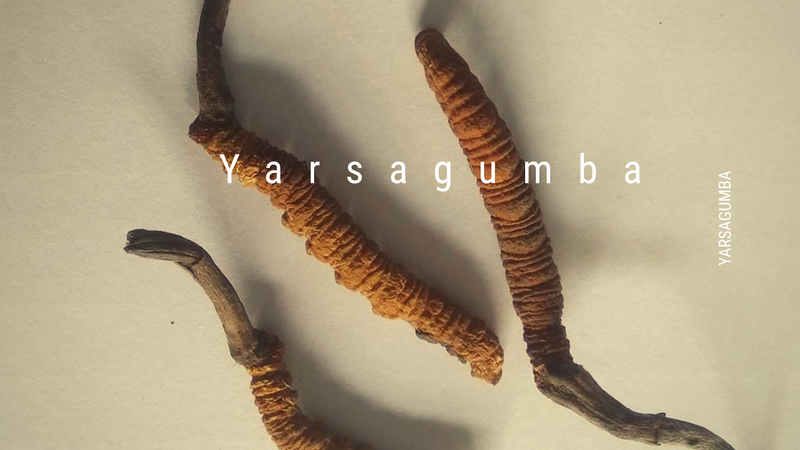 One of the best natural product from the hills of Himalaya is Yarsagumba (Ophiocordyceps Sinensis), also called Keeda Jadi or Himalayan Viagra. Yarsagumba is highly demanded worldwide for its amazing medical use. And it is available in very limited scale on naturally production process. In Pithoragarh district, it is known as Yarsagambu. Panchachuli, Rajrambha, Laspadhura, Naganidhura, Balati, Chiplakedar, Kanar, Jumma and Bugyals of Darama Ghati are the main areas where Yarsagumaba is mainly produced in Pithoragarh. 8. Benefits of asthma and bronchitis patients. 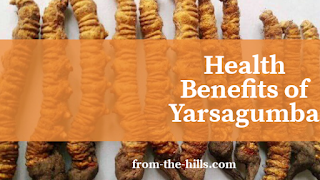 Actually, Yarsagumba is formed by the natural fission of yellow caterpillar and mushroom in high altitude Himalayas just before the summer season starts. As the snow melts down during summers a huge number of Himalayan migrant visit these places to collect Yarsagumba from there native lands. It is found especially in the Northern Region in India and Nepal. A big competition seems to collect Yarsagumba nowadays as it cost very high in the International Market. A family's collection of 10 to 20 kg of Yarsagumba can bring them million INR. In North India, it is widely collected in Pithoragarh, Chamoli and Uttarkashi Districts which is further supplied to National and International Vendors by known and unknown channels. How to take and Found Yarsagumba? Its sale and purchase were illegal in India, but recently in January'19, the government of Uttrakhand had made its sale and purchase legally by ordering its purchase to the Pharmacological Union. In Uttrakhand, 17 thousand people will get the benefit of this decision. For personal use for a healthy person, it can be taken 2 pieces of up to 0.8 gm with milk on regular basis. If you are willing to get this for personal purpose, you may found it in some regions of Uttrakhand in Dharchula, Munsiyari, and Joshimath. The tapping rights of Yarsaguma was given to Van Panchayats of Uttrakhand, now Van Panchayat can directly sale Yarsgumaba to the Pharmacological Union. 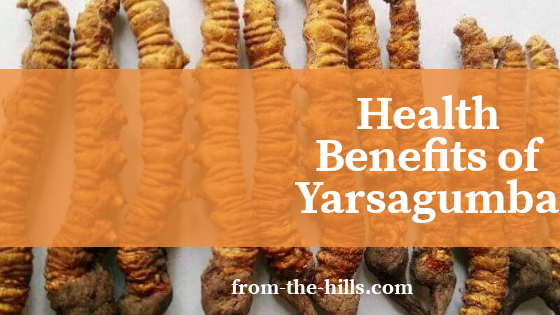 Yarsagumba is known as biological gold for its high cost but it is costlier than gold because purchasing of gold is easy but Yarsagumba is not found easily even for purchasing even natives of Himalayas cannot purchase it easily earlier.